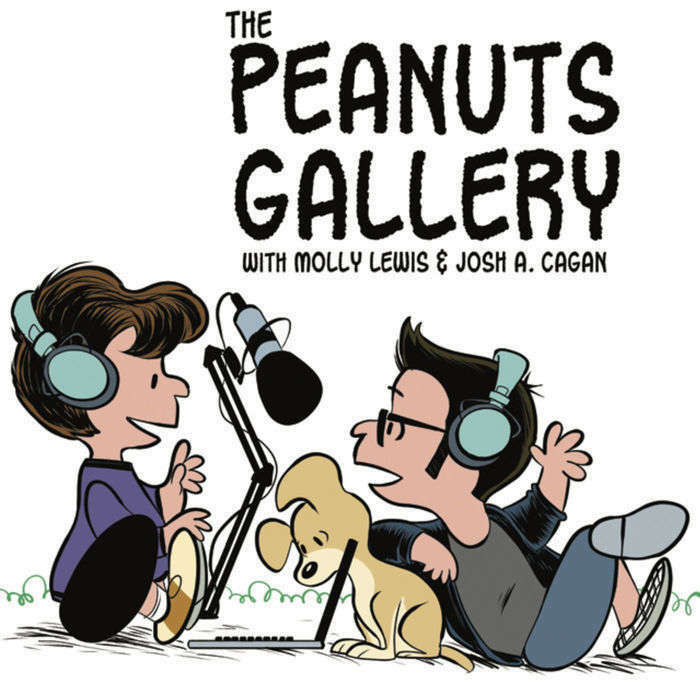 Life-long Peanuts fans and professional fussbudgets Molly Lewis & Josh A. Cagan discuss and dissect the animated specials. Podcast art by Lar deSouza. 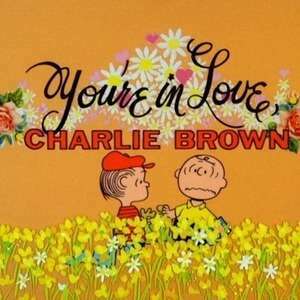 We review 1967's You're In Love, Charlie Brown, in which Charlie Brown repeatedly divests himself of all responsibility for his foolish, self-defeating choices. This largely embarrassing specimen of a Charlie Brown special is redeemed by the introduction of Grown-Up Trombone Voice, the Little Red Haired Girl, & Peppermint Patty! Questions? Comments? Dump them into our asking box. You're In Love, Charlie Brown is available for your home viewing on iTunes, DailyMotion, and DVD. Audio blandishment by Ken Plume.